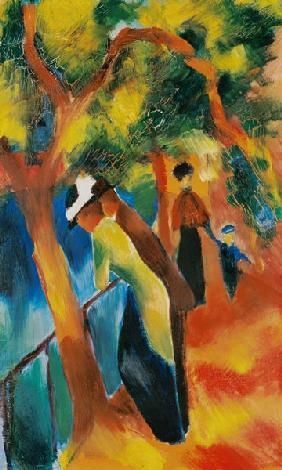 This entry was posted in Paul Gauguin on April 16, 2019 by canvasart. This entry was posted in Franz Mark on April 13, 2019 by canvasart. This entry was posted in William Bouguereau on April 13, 2019 by canvasart. This entry was posted in Vincent Van Gogh on April 12, 2019 by canvasart. 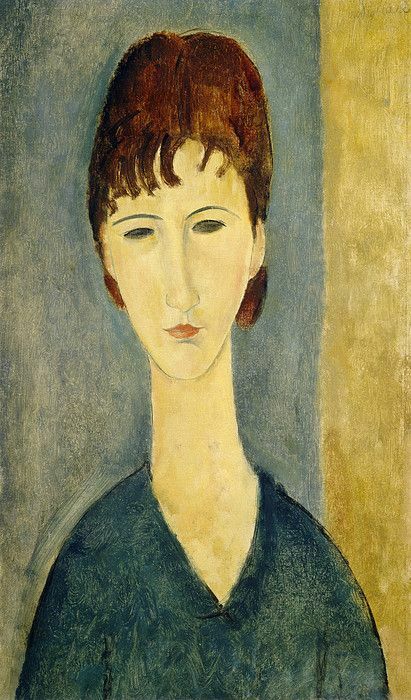 This entry was posted in Amedeo Modigliani and tagged Amedeo Modigliani, amedeo modigliani paintings on April 12, 2019 by canvasart. JW Waterhouse – Miranda "detail"
This entry was posted in John William Waterhouse on April 12, 2019 by canvasart.